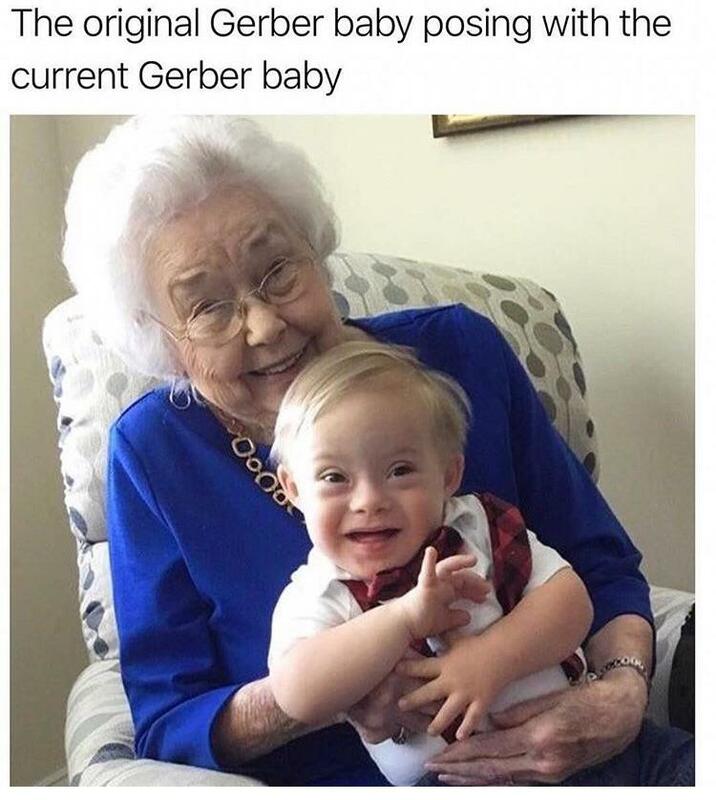 Flame me if you want, but I don’t find Down Syndrome children cute, nor endearing and view the choice on Gerber’s part just to be a BS marketing ploy. I do find them cute. Babies are cute in general, Down Syndrome babies/kids are also cute. It probably is a marketing ploy, but even so, it’s inclusive. I’m sure people with DS like seeing themselves included and represented. That being said, I don’t find the stories endearing. Stories about how people were told to have abortions because their babies had DS or some other kind of disability, but they didn’t do it, and now they have this lovely disabled child. People who have disabled children even though it was preventable are selfish and cruel. @andreforeskin:disqus Are you even human?